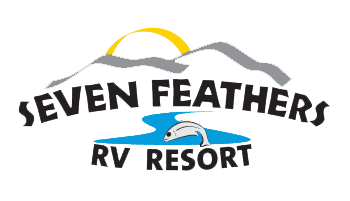 4th Annual Seven Feathers RV Resort Rally! It's that time of the year! This Memorial Day weekend please join us on our 4th Annual Seven Feathers RV Resort Rally! We have a plethora of festivities for you to take part with the theme BLAST FROM THE PAST. An unannounced artist is having a concert at Seven Feathers Casino over the weekend so don't miss out! Concert tickets are sold separately. Please call us for information or for package reservations. We would like to thank everyone who joined the 3rd Annual Seven Feathers RV Resort Rally and Guaranty RV Showcase! 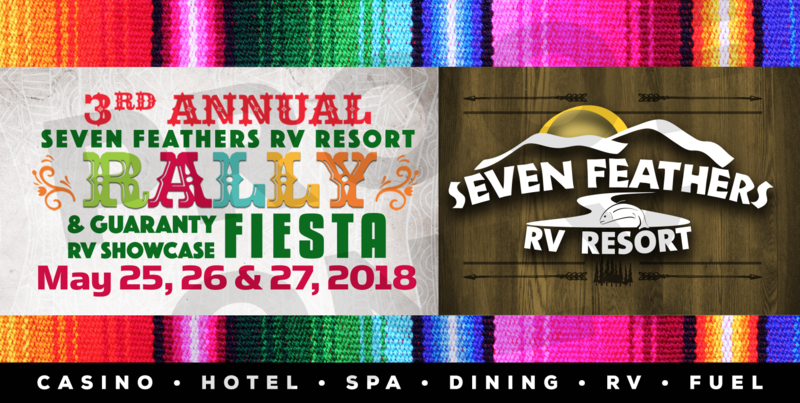 We hope that you join us in our 4th Annual Seven Feathers RV Resort Rally 2019. 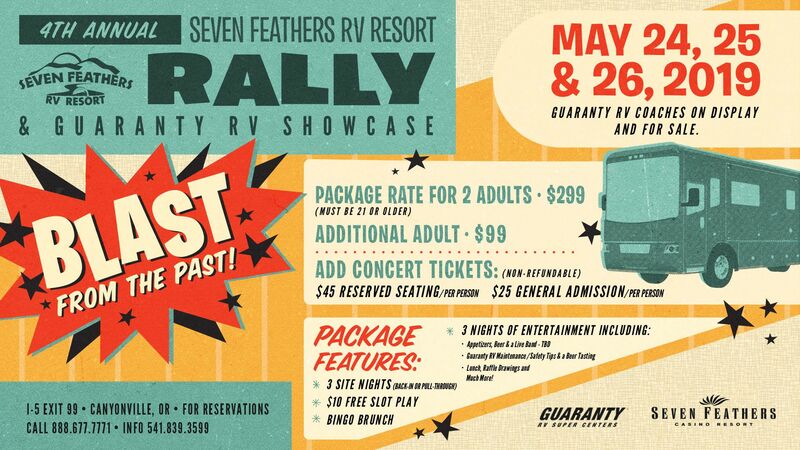 Please join us on our 3rd Annual Seven Feathers RV Resort Rally and Guaranty RV Showcase May 25, 26 & 27, 2018. Call us at 541-839-3599 to make RV Rally package reservation. New season and new people! With summer just around the corner I think it is safe to say that this year is going to be very, very busy! There are many groups full of wonderful guests coming in to visit us very soon. We look forward to having everyone visit us! There will be long hot summer days full of swimming, horseshoes, wine, movie nights with popcorn, fun and sun! I would like to thank everyone who has visited us in the past and who is going to visit us in the future. SEE YOU ALL VERY SOON!!! 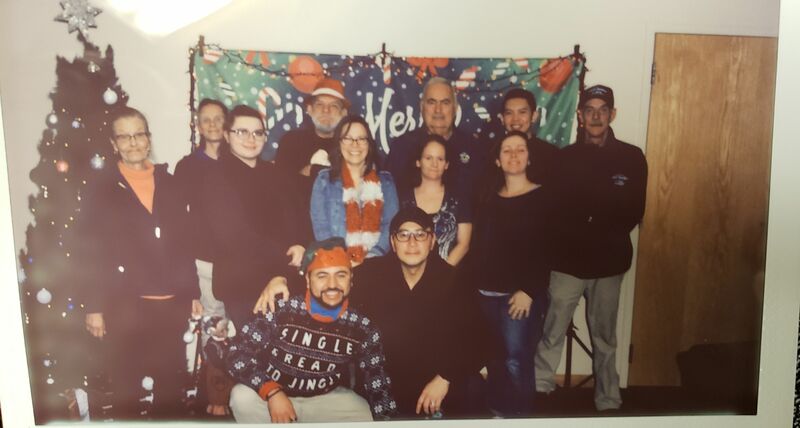 We would like to thank everyone for visiting us while bringing in the new year! We never let the cold get us down!! !